Code lover, I'm always looking how to improve my skills under development, studding, testing and using the new concepts of web development! 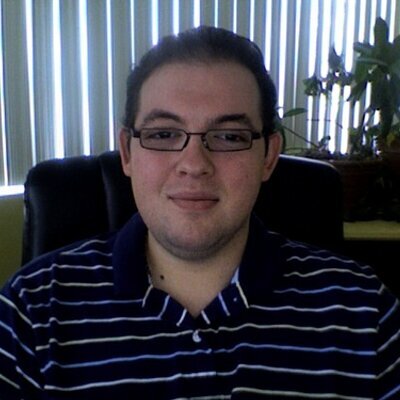 I'm a Magento Developer with 3+ years of experience. 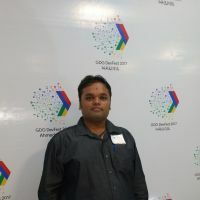 A Strong skill set in Magento, quick learner and sharp coder. Following the EU's GDPR law, Meetanshi has developed Magento 2 Delete Account extension that lets the customers delete their account and its details permanently from the Magento 2 store! 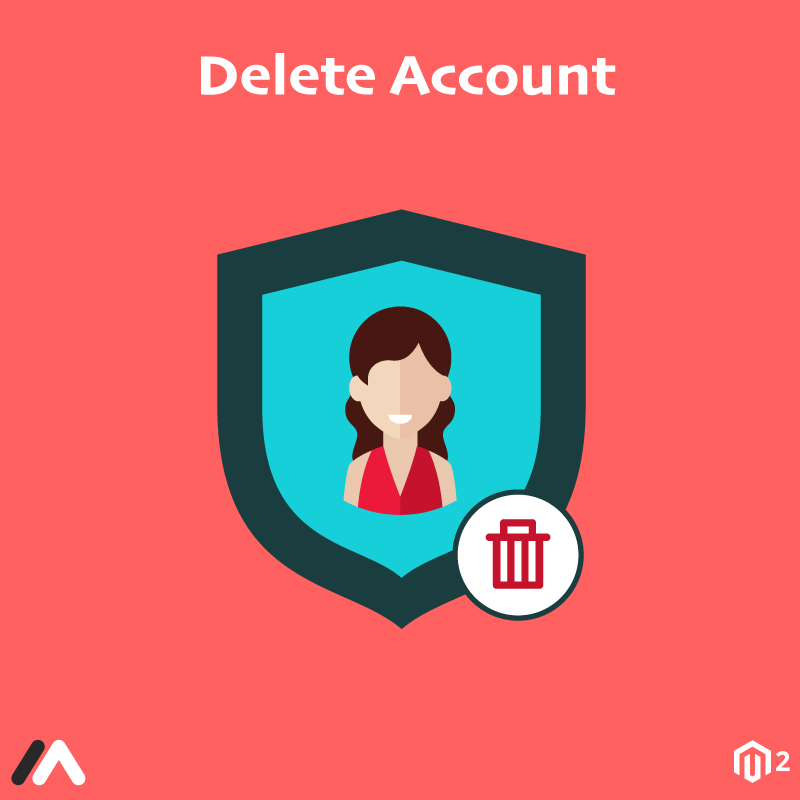 Easing the task of admin, the Magento 2 Delete Account extension eliminates the process of ticket request and process for customer account deletion. The customer has to navigate to "My Account" section and request for deleting the account. The delete account confirmation link will be received in an Email which ensures that only the verified customer can delete the account. 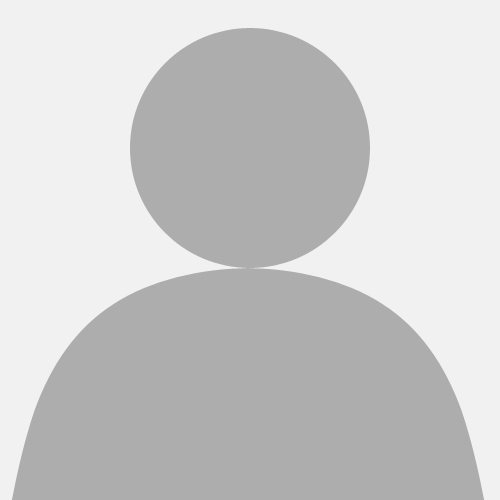 On clicking this link, the account will be deleted permanently. Security enhancements and improved customer experience is what makes the module worth it! Enable or disable the extension from the backend. Admin can set the Email sender. Admin can select template for delete account confirmation Email sent to customers. Customers can request Magento 2 customer account delete by checking "Delete My Account" and clicking submit button from their "My Account" section. Once the delete account request is sent, customers get delete account confirmation Email to their registered Email ID to confirm permanent removal of their Magento 2 customer account. Two-stage verification process for Magento 2 account deletion for better security. CyberSource Global Payment Management is a Global Payment Management Platform, comprised of modular services and part of the secure Visa network. It connects business’ payment channels and operations to an integrated suite of global payment processing, fraud and security management services via flexible APIs, enabling businesses to leverage the power of payment management, enterprise wide. CyberSource can help reduce the cost and complexity of running eCommerce operations for Magento customers. offline - payment data doesn't leave the website. Examples: Cache on delivery, Check/Money Order, Saved CC.